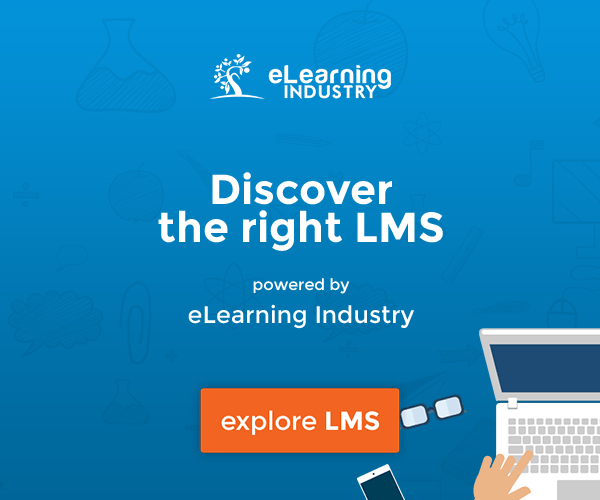 As Learning Management Systems (LMS) continue their upsurge with the introduction of Cloud technology, consumers are inundated with plug-ins to enhance their Learning Management System platform to make it their “own”. 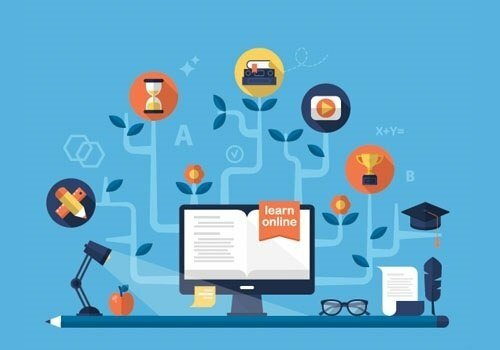 The problem is finding the time to test all the add-ons to learn which can actually enhance your Learning Management System and those that will hinder the process. Unfortunately, no one has created a plug-in allowing a person to “add” hours to their 24-hour day, so most people look to cyberspace to read reviews about the latest plug-ins in search of fixes for the gaps uncovered in their Learning Management System platform. With that in mind, here is a look at the latest offerings you probably haven’t thought of but will realize are great additions to your Learning Management System. Yes, this is a business application, but at the end of 2014 Moodle, one of the largest open source Learning Management System platforms, joined forces with Microsoft and Remote-Learner to seamlessly integrate Microsoft Office into their Learning Management System platform for eLearning. What this does is to give Moodle users who have been using Office on their computers access to Word, Excel, PowerPoint, Outlook, OneNote, Publisher, and Access along with social networks Yammer, Sharepoint, and Office Online through their Moodle Learning Management System. This integration allows students to collaborate on their group assignments and gives instructors easy access to their students’ work. Remote-Learner has integrated the free consumer version of OneNote so that Moodle assignments can be created, submitted, and graded without any need for downloading and uploading. Another great feature for teachers is having access to their computer calendar for planning purposes through Office 365. Although the name is a little clunky, the solution is a streamlined and simple free assignment management system. Unplag, a plagiarism software system that is teamed with behemoth Learning Management System platforms such as Moodle, Blackboard, Canvas, and Sakai, now offers its own plug-in for teachers. What this system does is it allows teachers to create a virtual assignment classroom where you as the teacher can create assignments and choose which students are to receive a specific assignment. Once students have completed their assignments, they send them to the educator for revision. Teachers make their comments, grade assignments, or return them to students for modification. Students then can make necessary changes and turn-in their final paper for grading. Working hand-in-hand with the Solution for Teachers plug-in, the Unplag plagiarism checker allows instructors to check student works for plagiarism utilizing both Google and Yahoo search engines. The software also will look at student past works to check for copying. Along with this simple check, a school account allows teachers to create their own databases with folders for each of their students making it easy for an instructor or school administrator to look back at student works for final grades and assessments. Another great feature is this software is available in English and Spanish and promises to be available in 10 more languages in the near future. PowerPoint is a versatile software that companies use for presentations, speakers use to enhance points in their message, and teachers use to reinforce a student’s learning. And with the free add-in Office Mix, instructors now can integrate PowerPoint lessons into their Learning Management System environment. This plug-in allows teachers to create video presentations, interactive polls, voice recordings, or any other digital media into a lesson plan that a student can playback on any electronic device. The software is so simple to use that elementary students use it to create presentations for their peers instead of the traditional “show and tell” of yesteryear. It’s worth a look if PowerPoint is your “go-to” software when creating lessons for eLearning. Okay, if you have been working on a Learning Management System platform for any length of time you have heard about the BigBlueButton plug-in, an open-sourced software addition. For those new to eLearning and Learning Management System platforms, or if you have had your head buried under gigabytes of rubble since 2007, BigBlueButton is software that allows instructors to create a virtual classroom environment complete with a chalkboard, video capabilities, and even giving the instructor the option of allowing a student to teach a portion of the class. It’s a virtual live recording studio to enhance a student’s remote learning. What makes it a now “must-have” is the recent release of 0.9.0 – the team’s twelfth upgrade. According to their site, the new version now has a start/stop button for recording, improved audio, the ability for a mic check, and a listen only mode. What makes this software so popular among academia is its simplicity. Yes, there are a lot more sophisticated online conferencing software packages available that will do a lot more than BigBlueButton, but, according to its users, what makes it appealing is its simplicity to use making it a “must have addition”. Founder Michael Eisenwasser has broadened the appeal of his BuddyPress plug-in themes for LearnDash and Sensei, both WordPress Learning Management System platforms, with BuddyBoss; a Social Learner theme.  What BuddyBoss does to enhance the niche BuddyPress add-on is to open the door for learning into the social communities: This introduces more people to your eLearning environment. More traffic translates into more students in your classroom. Both BuddyPress and BuddyBoss have built-in capabilities for creating courses, tests, group and social learning along with the added ability for adding gamification learning through the BadgeOS plug-in. For students, BuddyPress allows them to send messages, collaborate on projects, and earn badges; a great way to motivate students to learn making this duo of add-ons great assets for your plug-in arsenal.